When it comes to choosing a rodent removal company for your home in Long Beach, California, it can be difficult to decide which company deserves your trust. 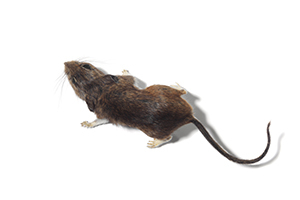 After all, rodent control is intricate work that requires specialized skill and knowledge. You want to ensure that you hire the right company promptly to prevent rodents from spreading and causing more damage to your home. What’s more, Kilter offers complimentary rodent inspections, allowing our customers to get an accurate assessment of their infestations without incurring any cost or obligation. And, upon completion of our services, we can even help clean up the mess rodents have left behind by, for instance, replacing any insulation in which rodents nested. Learn more about our rodent removal services and schedule a free inspection at your Long Beach, CA, home by contacting Kilter Termite and Pest Control today.